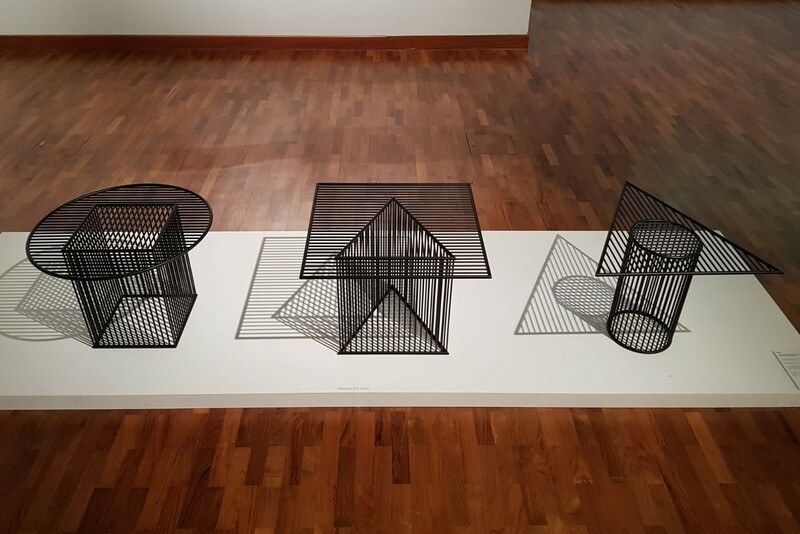 Organised by NAFA’s 3D Design Alumni Chapter, alumni.curated is the first of its kind exhibition at NAFA, initiated and curated entirely by the chapter’s alumni. 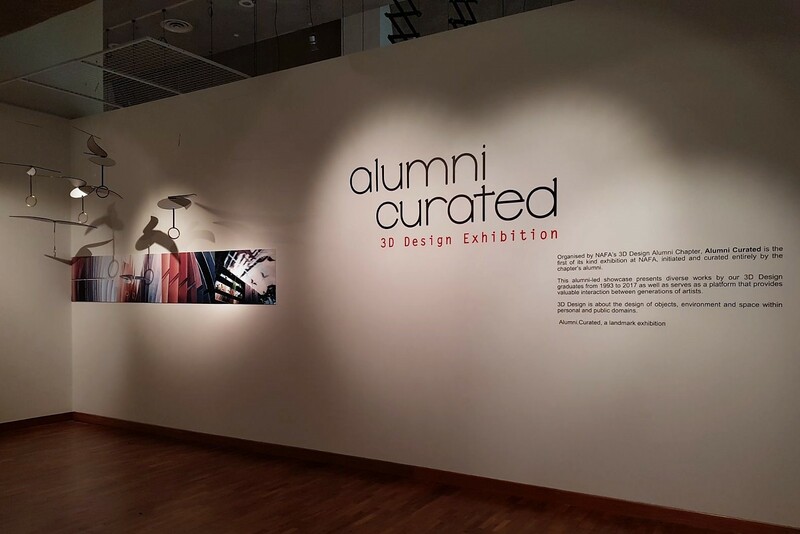 The alumni-led showcase presents diverse works by our 3D Design graduates from 1993 to 2017 as well as serves as a platform that provides valuable interaction between generations of artists. 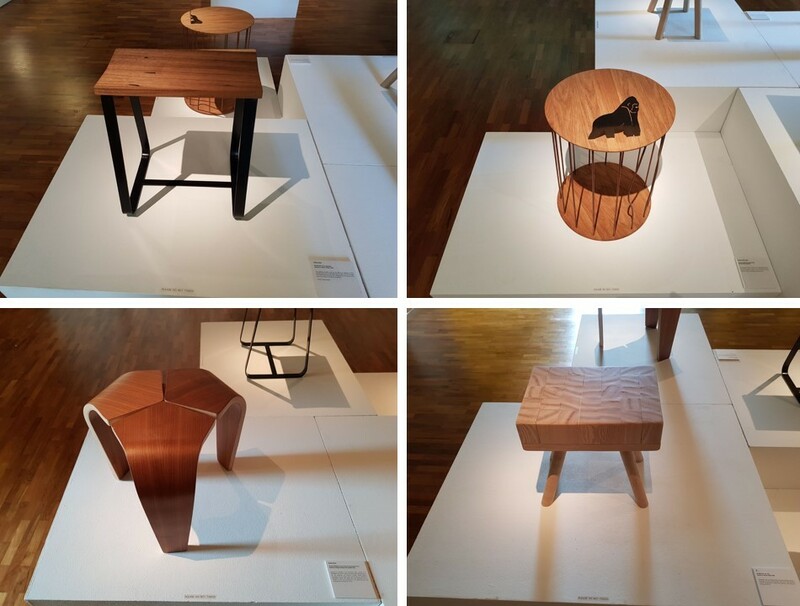 3D Design is about the design of objects, environment and space within personal and public domains. 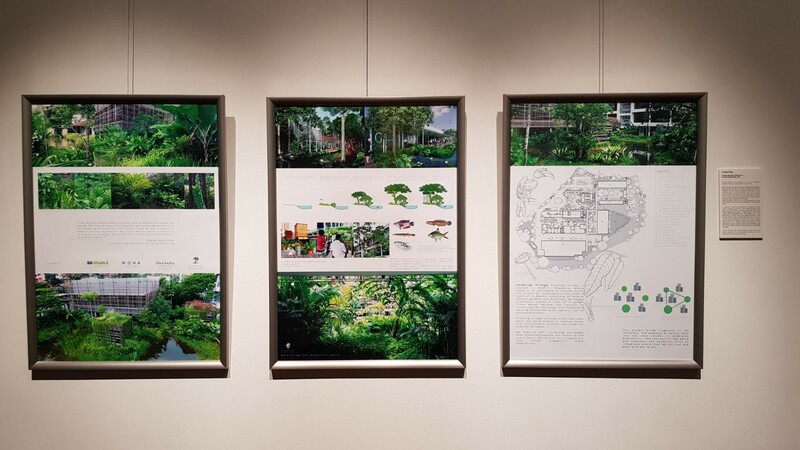 Mr Tham Yew Koon graduated from NAFA in 2001, with a Diploma in Interior Design, and has since worked with multiple companies and on multiple projects. 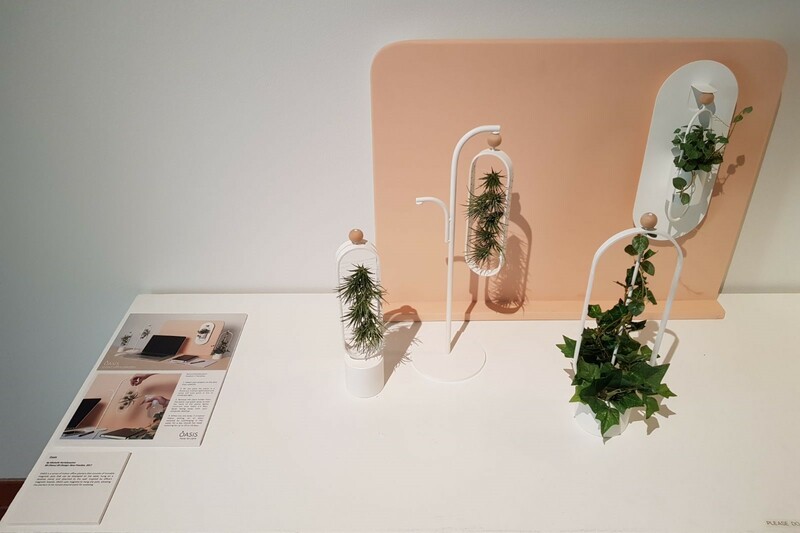 Mr Tham has always worked with us and decided to feature our flexible Ximula system in the pioneer exhibition, alumni.curated. 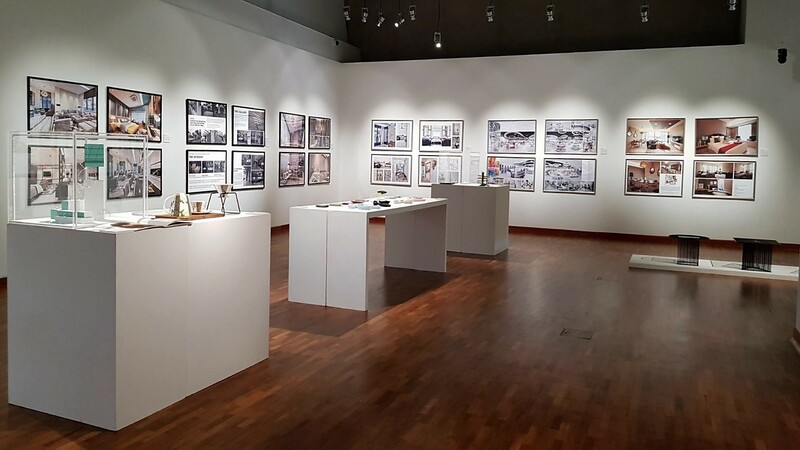 The event showcases numerous creative works and Ximula is honoured to be part of this landmark exhibition. 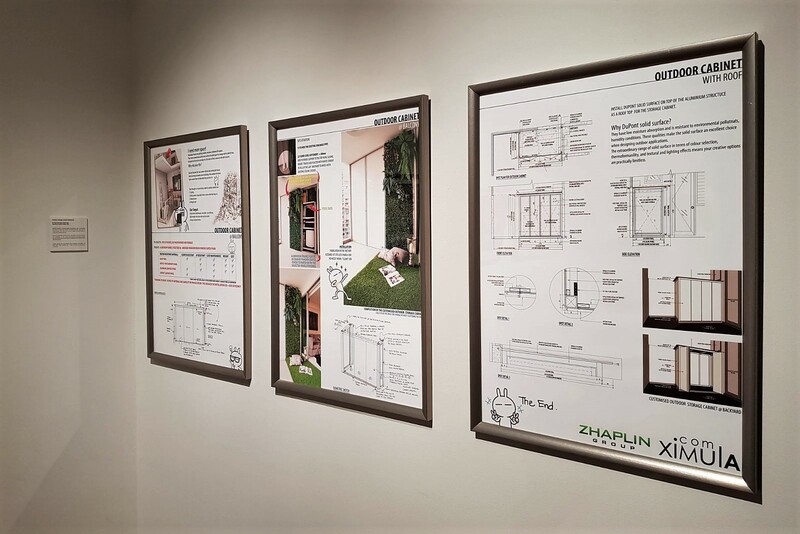 Outdoor Storage Cabinet – Ximula is credited to Mr Tham Yew Koon, Ximula, the Zhaplin Group team, and Mr Heng Wen Xing, director of Li Heng Furnishing & Decoration Contractor. Make a visit now and be part of this historic event!